The first one is always be happy and thankful for what you have and for what you have achieved. Many things we do or achieve in this life will be set aside to oblivion someday. Love and good character are the only endeavors worth perfecting, and they are the only lasting memories that survive generations. Positive thinking means also putting effort in order to fulfill your true potential. Life is about you and how you feel about yourself, not about whether you're born to riches or poverty. It's not about a list of relationships you've been in and it's not about what you look like. It's not about how much stuff you've accumulated or your status in the world's eyes. It's about your self-image. You must choose it or it will be chosen for you. The second ingredient is believing in yourself. Many are capable of greatness, but they fail not because they didn't have what it takes, but because they held back on their ability. Maybe they're afraid to just let go and give it everything they've got. Too many use the half-minded approach - they never really give it their all. Don't approach anything with half your mind engaged. The final one needs no introduction -- take care of your daily food. The easy way to say here is have to take a balance diet food or meals. Here are some suggestions what you should avoid to eat; AVOID CONSUMING TOO MUCH SALT. Taking in too much salt, or any spices for that matter, is bad for your heart. However, studies indicate that natural spices like garlic and onions are good for your blood pressure. Remember the simple rule that moderation puts you on the safe side. Salt has a corrosive effect, as salt water from the sea corrodes even the steel parts of ships that touch the seawater. Salt deposits in the body can cause serious side effects like gout, kidney stone or gall bladder stone, and even clogged blood veins. Coffee and tea taken in moderation is not bad, except when your doctor says otherwise. The problem occurs when a person gets too addicted in drinking these beverages. The accumulated caffeine in the body, especially from coffee, has dire side effects that eventually connect with the brain. If you treasure a strong memory, watch your coffee and tea consumption. On the contrary, green tea has been observed for decades to contribute only good health to the body. Ordinary tea has about 15% to 30% caffeine, while green tea has 3% caffeine, which many nutritionists say is minimal. Consuming too much sugar makes you susceptible to a host of diseases, among them diabetes and cancer. Cancer tumors devour sugar and actually triple their growth because of it. 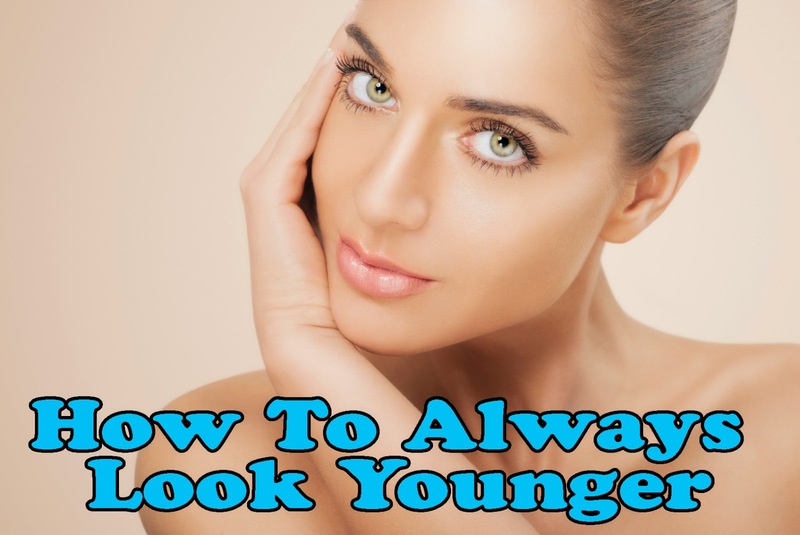 Besides, it has negative effects on aging and the eyes. For some, smoking is especially tempting after a hearty meal. If you reduce your eating by 40%, you fill your stomach less; and that lessens the temptation to smoke. Other way is exercise which can help you to keep fit and look young too. There are many kinds of exercise that you can do like yoga.